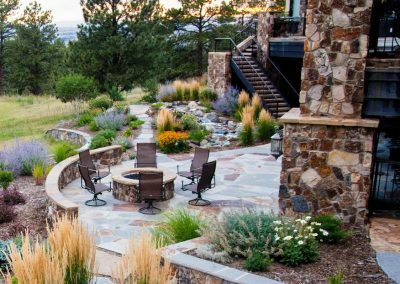 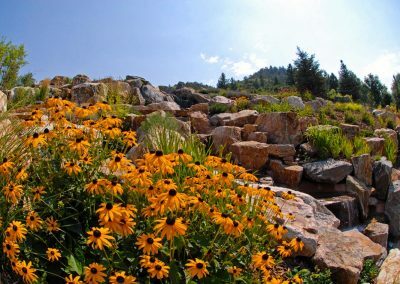 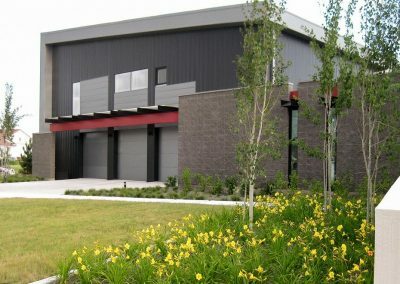 Cherry Hills Village - Weston Landscape & Design, Inc. 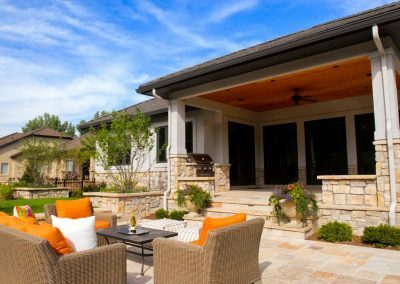 This elegant oasis situated in the prestigious Cherry Hills Farm neighborhood invites you in for a warm evening by the fire with a nice glass of wine. 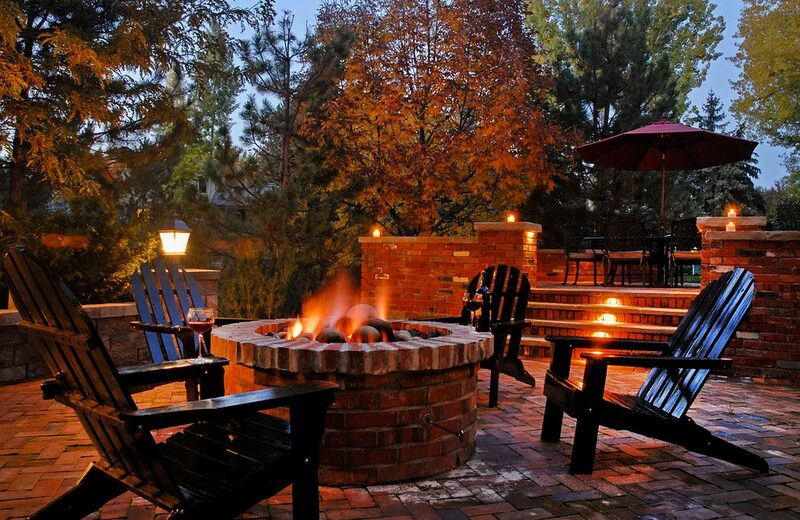 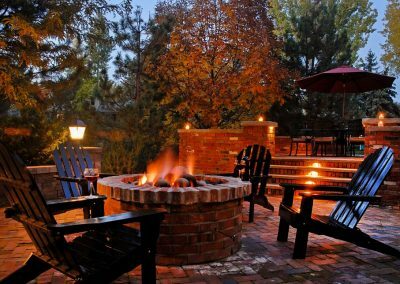 This traditional tumbled brick firepit and patio was a pleasure to construct and makes perfect use of this space year round.